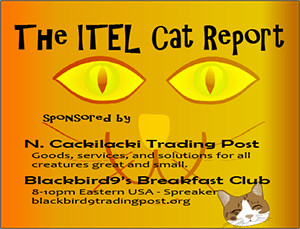 Tim Murdock, Horus the Avenger on ITEL Radio – 10.25.14 | Inside the Eye - Live! 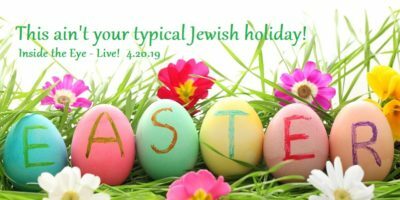 Tim Murdock, aka “Horus the Avenger” from White Rabbit Radio joined Inside the Eye – Live! on Saturday, October 25, 2014. Tim appeared in hour number 2 of the show in what proved to be a very fast, high energy, information packed hour. Tim covered such topics as “The Mantra”, “The Kalergi Plan”, and the ongoing efforts at Western elites in their quest to implement “White genocide”. White Rabbit Radio is an independent effort intended to expand upon the original ideas put forward by Bob Whitaker, a former Reagan appointee responsible for civilian security clearances within the White House. Whitaker is an avid advocate for white ethnicity within the United States, and he is responsible for putting forward what is being called “The Mantra”. 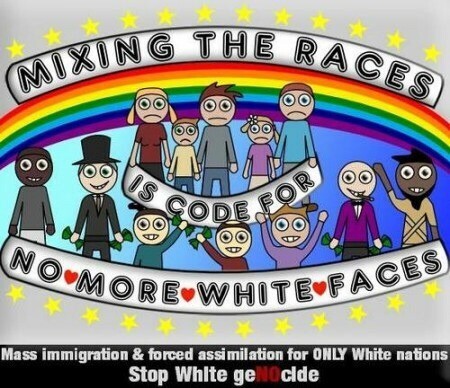 Everybody says the final solution to this RACE problem is for EVERY white country and ONLY white countries to â€œassimilate,â€ i.e., intermarry, with all those non-whites. How long would it take anyone to realize Iâ€™m not talking about a RACE problem. I am talking about the final solution to the BLACK problem? And how long would it take any sane black man to notice this and what kind of psycho black man wouldnâ€™t object to this? Much of the efforts of Horus the Avenger revolve around refining the delivery and dissemination of the Mantra and much of the efforts you might see in social media activism are a direct result of the efforts of White Rabbit Radio and his extended network. Horus efforts include educating people how to defend themselves against “opposing mantras” and “spells” like “racist”, “anti-Semite”, “hater”, and so forth. This strategy revolves around controlling and imposing “terminology”, or the words to be used and their definitions. You can view the overview of this strategy and effort to education at Bugs Buddy. â€¢ Assimilation is forced because no area is allowed to remain White. The aim is to achieve “diversity”, but this program of “diversity” is only for White countries. Never has an area or occupation been called “too Black” or “too Asian”. 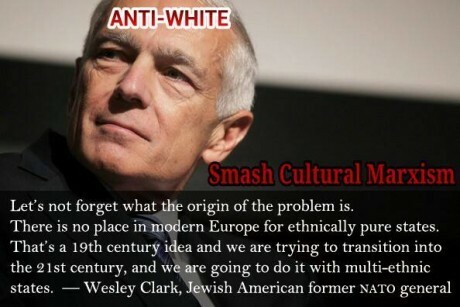 â€¢ It’s White genocide because we are predicted to become minorities in our own countries, and anti-Whites act like we are supposed to accept that. The united nations genocide conventions points out that genocide is not violent; it is any purposeful harm or destruction of a group. â€¢ We are not arguing with them, we are making our points to the audience. In politics you don’t deny your opponent’s points – you make your own points. Horus the Avenger brought some new information to Inside the Eye – Live! : the existence of a plan now known as The Coudenhove-Kalergi Plan. 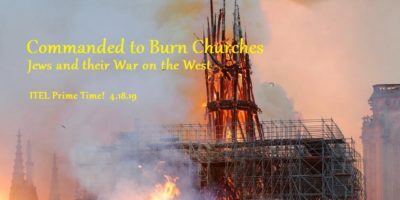 Conceived by Richard Nikolaus von Coudenhove-Kalergi, the second son of a mixed marriage between an Austro-Hungarian diplomat and the daughter of a Japanese oil tycoon. 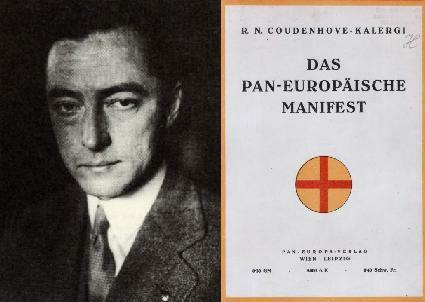 Kalergi was the founder of the Pan European Union, an intellectual precursor to the European Union project. Kalergi’s idea of an ideal Europe was to blend European races into non-existence through intermarriage with races of non-Whites, thus creating a people that lacked specific cultural identities. 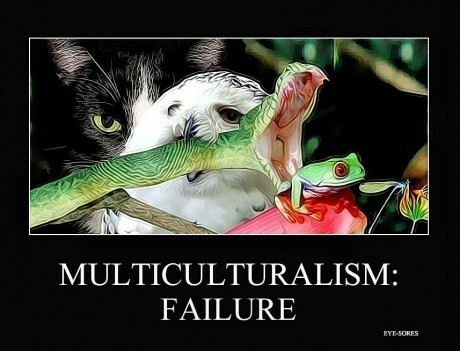 The Kalergi Plan appears to be in the process of implementation at the highest of levels of European politics and well into the substrata of politically oriented and supported organizational structures. 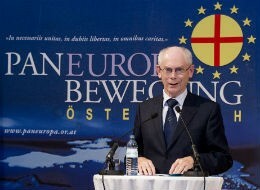 European sellouts as Rompuy and Merkel have been beneficiaries of the Coudenhove-Kalergi Prize. …at the beginning of 1924 he came through Baron Louis de Rothschild in contact with Max Warburg who offered to finance his movement for the next 3 years giving him 60,000 gold marks; Warburg eventually remained sincerely interested in the movement for his entire life and served as an intermediate man as to bring him in contact with influential personalities in America such as banker Paul Warburg and financier Bernard Baruch accompanying him there. All of this, and quite a bit more, can be heard in this information packed hour.